A tree will be planted, or a bench will be installed with a memorial plaque. 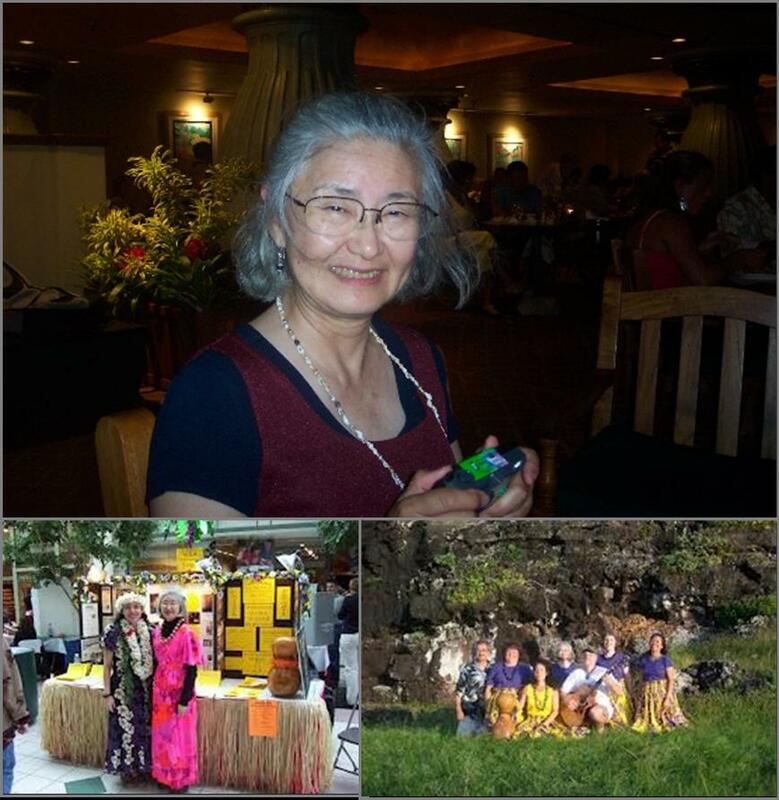 Mahalo to all who attended, contributed photos, gave testimonials, supported the event in many ways. Kumu Ka'iulani Visiko eyewrite@aol.com or call 585-313-1195.